Welcome to Kaanapali Land Management Corp.’s official website. We are pleased to share with you information about our company, our current projects, and updates on our community-based planning efforts. 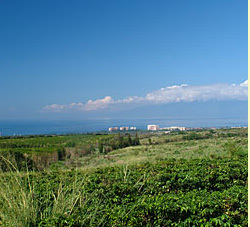 Two master-planned communities are helping to instill old Maui values. Hear our stories. 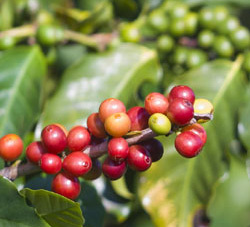 Over the years, our company has made a true commitment to preserving agriculture in West Maui through our subsidiary Kaanapali Farm Services and our joint venture with MauiGrown Coffee, Inc. We value our working relationships with such worthy organizations as Maui Cultural Lands in preserving the cultural treasures of Honokowai Valley; and we also actively encourage sound stewardship practices in the planning process for our development projects - Ka‘anapali 2020, Pu‘ukoli‘i Village Mauka, Waine‘e and Ka‘anapali Coffee Farms. 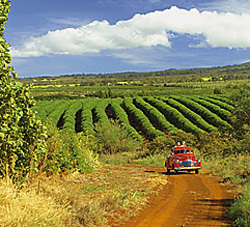 As a long-time kama‘aina (local), land-holding company, we have seen Maui grow. We have witnessed and understand the opportunities and challenges to preserve our island’s quality of life, and we have learned many lessons through the years. 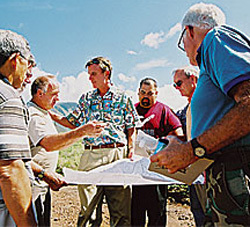 The most important of which is involving the community and working together to bring about a brighter future for Maui. We encourage you to learn more about our projects, and to get involved in our community-based planning efforts. A big mahalo to the many residents who have contributed to the vision of West Maui. Malama ka`aina (care for the land).